Easter brings us the promise of new life and things new. 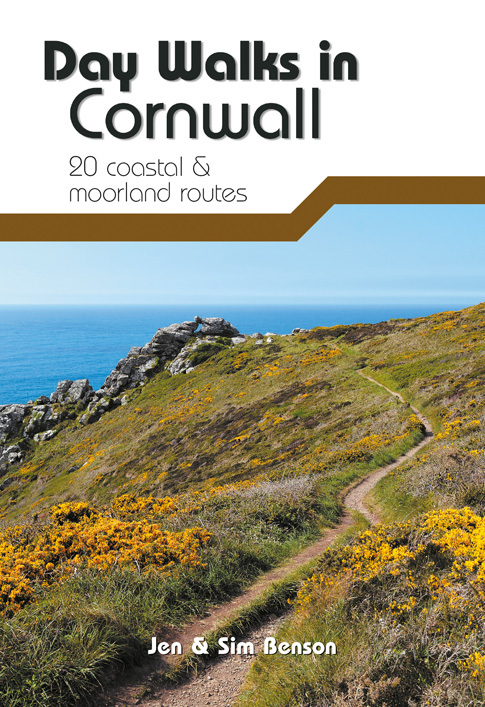 Of course there are the obligatory Easter egg hunts but they are in such wonderful locations it would be a shame not to find one near you. There are too many to list but most estates and gardens and large tourist attractions will have one. 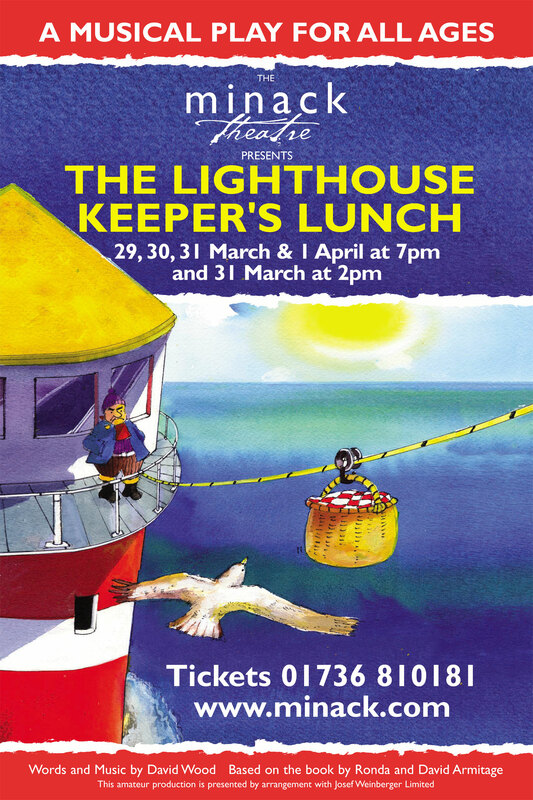 The spectacular Minack Theatre throws open the stage for the season with a beautiful production of well-known and loved children’s book, The Lighthouse Keeper’s Lunch. 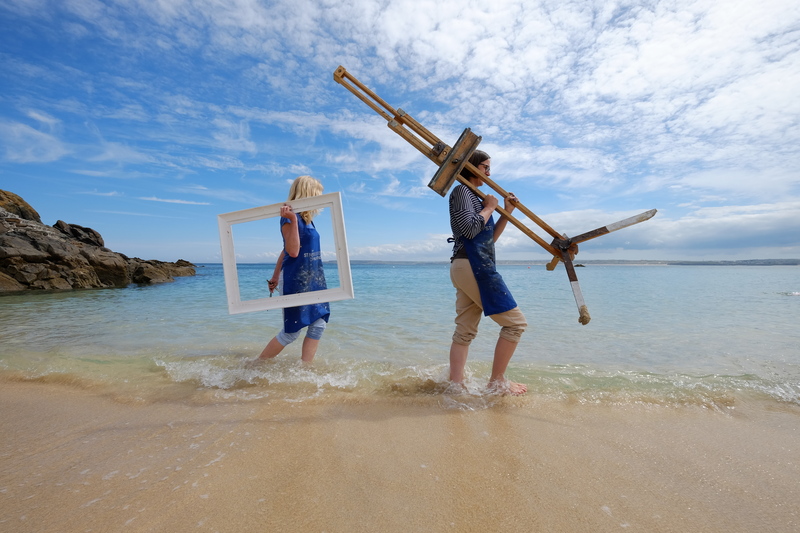 There are workshops at Falmouth Art Gallery, and Truro Cathedral, Tap Dancing Mermaids in village halls, a sculpture quest marking the 40th anniversary of the Barbara Hepworth Museum & Sculpture Garden and there’s the Truro Festival which is getting bigger and better every year with live music, performance, puppetry, manga & illustration workshops, arts & crafts and exhibitions. 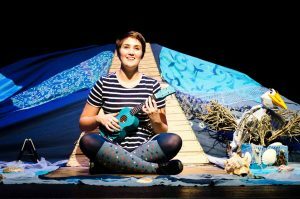 Join Mr Grinling performed by Craig Johnson (Squash Box & Kneehigh Theatre) and Mrs Grinling Sharon Andrew (Scary Little Girls) and the newly formed Minack Youth Theatre for a delightful musical adaptation inspired by the much loved children’s story. 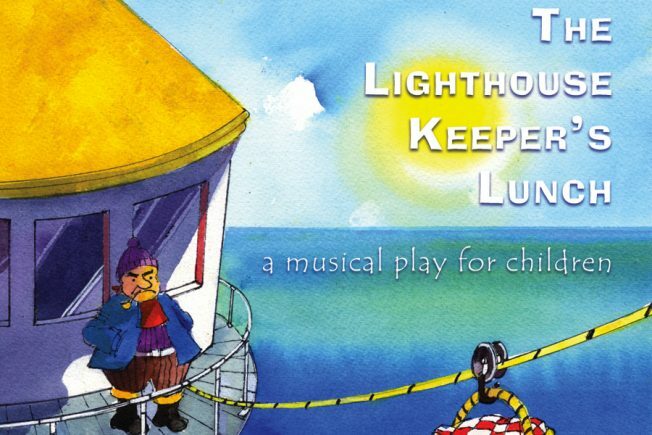 Over the past three months the children have worked alongside a professional production team including director John Brolly and musical director Ben Sutcliffe (Rogue Theatre & The Peoples String Foundation) to create their own unique performance and perform on the world famous stage. Flying high on hilarious poems, sentimental stories and songs both old and new; don’t miss the Story Republicans at St Michael’s Mount on Easter Sunday and Monday. 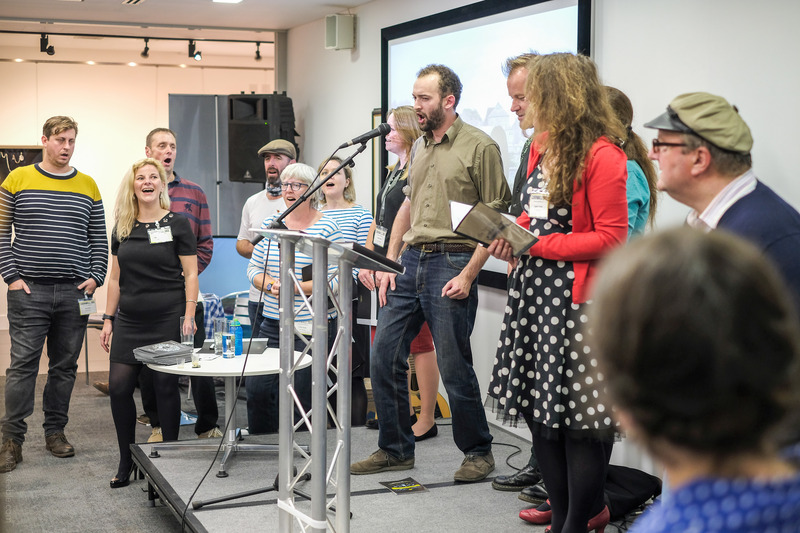 Listen out for their rousing choruses and hearty Cornish harmonies and enjoy a choice selection of poetry and prose by Cornwall’s best-loved writers and wordsmiths. Featuring beautiful hand-made puppets, live music to sing along to and tap dancing that will make the whole village go home and stick 50ps to their shoes to tap around the kitchen, The Tap Dancing Mermaid is a show for the whole family to enjoy. Calling all adventurous families, can you complete the sculpture quest in this magical place? 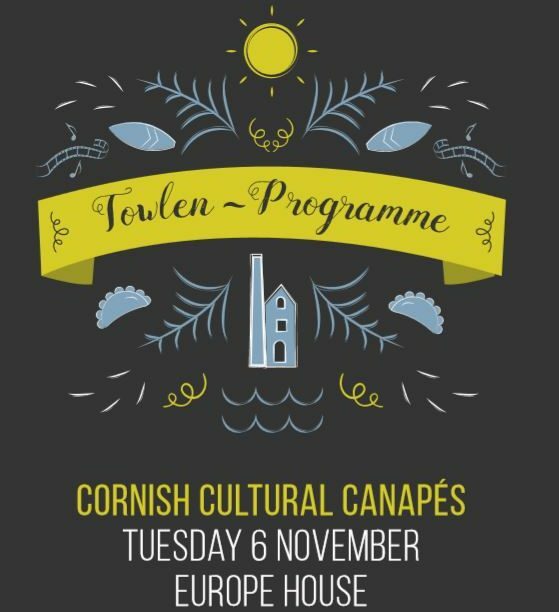 Look Groups, in collaboration with Tate St Ives & Circle Contemporary, are screening of films about the museum. 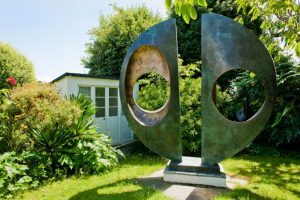 Delivered by conservators and other experts, these talks give a behind the scenes look at how Hepworth’s work was made and how it is conserved today at Trewyn Studio. This evening will honour Hepworth’s interest in the performing arts featuring music, poetry and dance. This delightful exhibition examines the influence of families and friendships in art. Intimate family portraits and interiors will be hung alongside the work of inter-generational families of artists based in Cornwall. 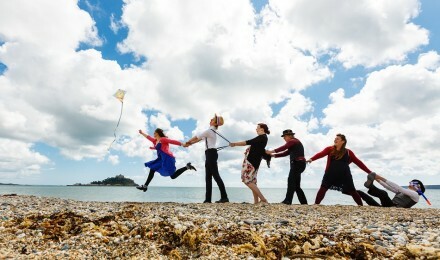 Truro’s art, culture and music festival, with theatre, film, literature, dance, comedy and more. The city brims with activities in all corners including intimate theatre performances, live music & art exhibitions. There will be an abundance of art at the 2016 festival. 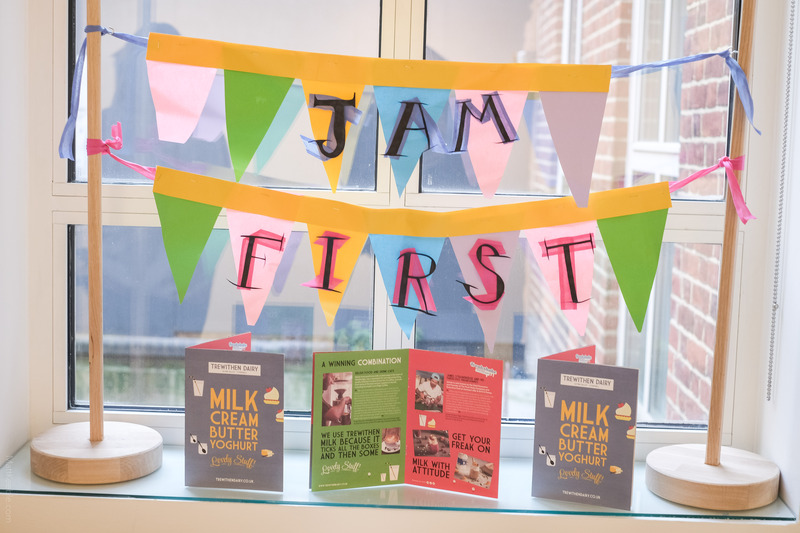 Daily workshops featuring local illustrators, comic book illustrators, manga artists, screen print-makers and puppeteers will be on offer for children and adults in the festival hub on Lemon Quay. The literary content of the festival also grows each year. For 2016, The Story Republic will be igniting the imagination through speakeasies for young writers, wordsmith sessions and more. 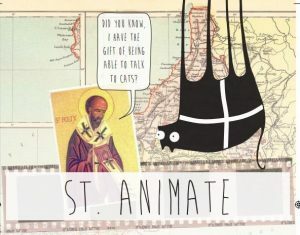 Easter Animation Workshops during the school holidays – Use your imagination and craft skills to bring the tales of Cornish Saints to life using stop motion animation. 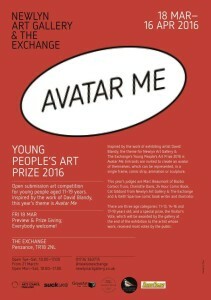 Inspired by the work of exhibiting artist David Blandy, the theme for this year’s Young People’s Art Prize 2016 is Avatar Me. Entrants were invited to create an avatar of themselves, as a single frame, comic strip, animation or sculpture. This year’s judges are Marc Beaumont of Bazbo Comics Truro, Charlotte Davis, 24 Hour Comic Book, Keith Sparrow comic book writer and illustrator, and Cat Gibbard from Newlyn Art Gallery & The Exchange.